The holidays can be the perfect time to start a new chapter with the love of your life. But finding the “one” can sometimes feel easier than finding the right engagement ring. 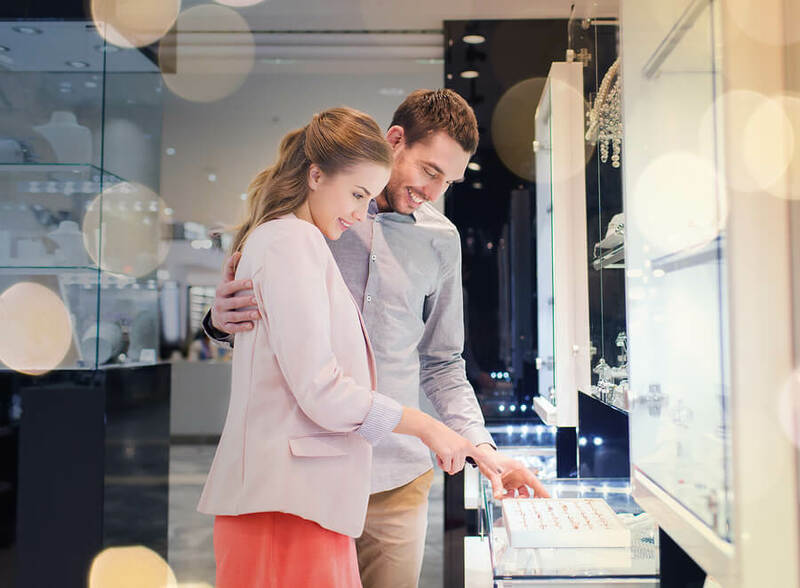 This purchase can be overwhelming and comes with a lot of pressure as it represents your love and commitment – an outward sign of your inward love.